When it comes to building patios and decks, you have to make a choice as to what wood you should use — pine, redwood, mahogany, etc. But there’s a type of wood out there that rises above all others when it comes to deck and patio building and that’s cedar. 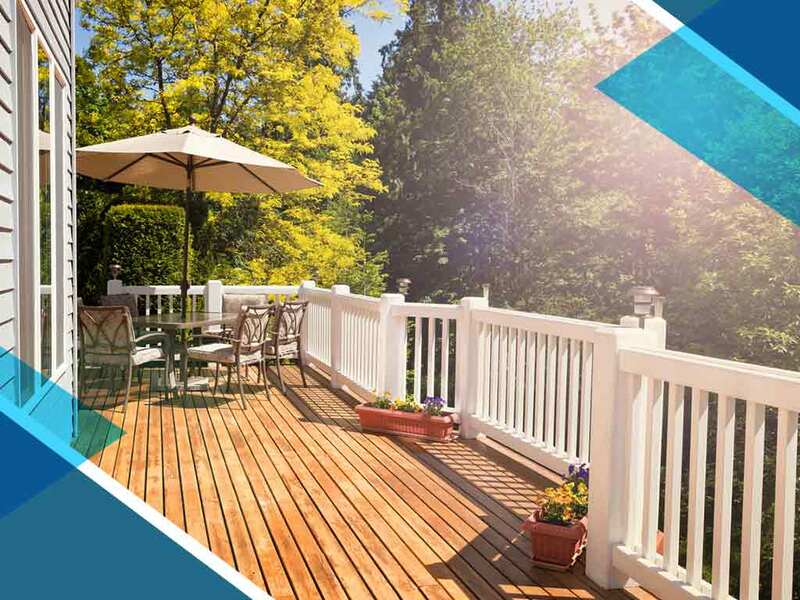 In this blog post, the deck, patio and residential roofing pros at My Roofing discuss the advantages of cedar in building your decks and patios. Cedar has been used in deck and patio building for a long while now and it’s proven its mettle time and time again since it doesn’t warp or split as easily as other wood types do. A cedar deck has been proven to last for about 15 to 20 years, depending on how you take care of it. Cedar has a high resistance against moisture which helps it resist rot, decay, and pest attacks, adding to its long life span. Cedar does need maintenance but not as much as other types of wood. The only maintenance you have to perform on cedar decks and patios is sealing and staining it. This is an optional undertaking but it will lengthen your deck and patio’s life span. To learn more about how to care for your deck and patio, discuss it with your local deck, patio and roof repair contractor like My Roofing. Despite its numerous advantages, cedar is a budget-friendly choice for your outdoor improvement projects. Cedar is obviously an environmentally friendly choice as opposed to synthetic products, as it helps reduce greenhouse gases from the atmosphere while being renewable and biodegradable. This winter, turn to My Roofing for your roofing, deck, patio and other home improvement needs. We are a leading provider of metal roofing. Give us a call at (817) 912-550 or fill out our contact form to get a free estimate. We serve clients in Fort Worth, TX, and other nearby areas.